RB Leipzig vs Dortmund – Saturday, March 3, 17:30 GMT/18:30CET – Red Bull Arena, Leipzig, Germany. These are bull weeks for Borussia Dortmund. 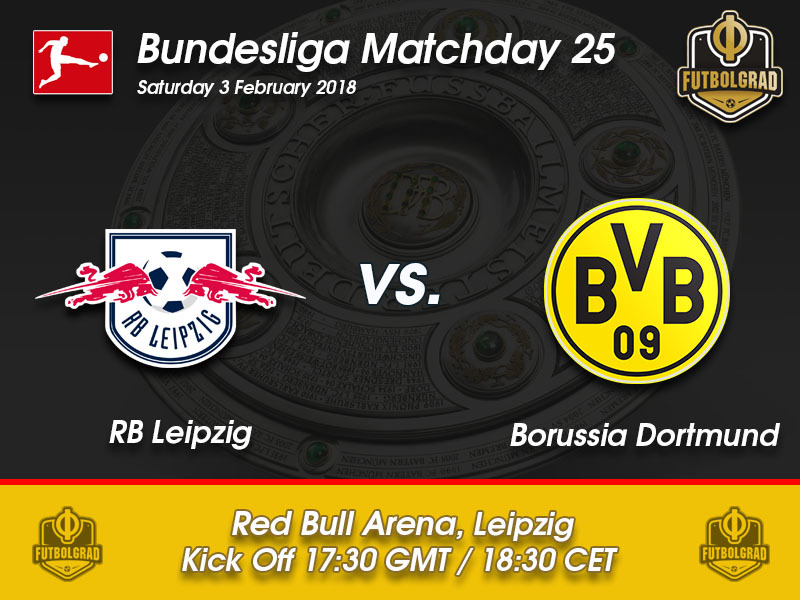 The Yellow and Blacks will first travel to Leipzig to face die Roten Bullen before hosting Red Bull Salzburg – known as FC Salzburg in Europe – on Thursday at the SIGNAL IDUNA PARK. It is no surprise that many of the BVB faithful have reacted negatively to having to face two Red Bull franchises in quick succession. 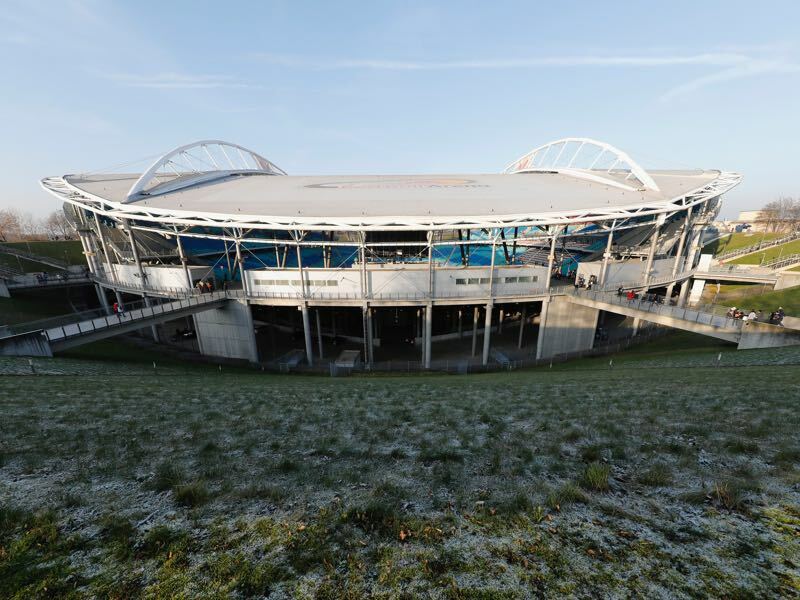 There have already been the usual calls of boycotts and fan protests, which means that head coach Peter Stöger cannot rely on the general fan support when it comes to facing one of the toughest teams in German football. Although currently second in the Bundesliga standings Dortmund have had a poor season. In fact, no other second rank team during this stage of the season had fewer points than Dortmund have right now. Some of that has been the result of the poor period under former head coach Peter Bosz, and it is true that Peter Stöger remains undefeated in the Bundesliga since taking over. It is true that Dortmund’s football has been mediocre, yet effective. It is now up to Stöger to make the step from having stabilised the side to having them return to playing beautiful football. 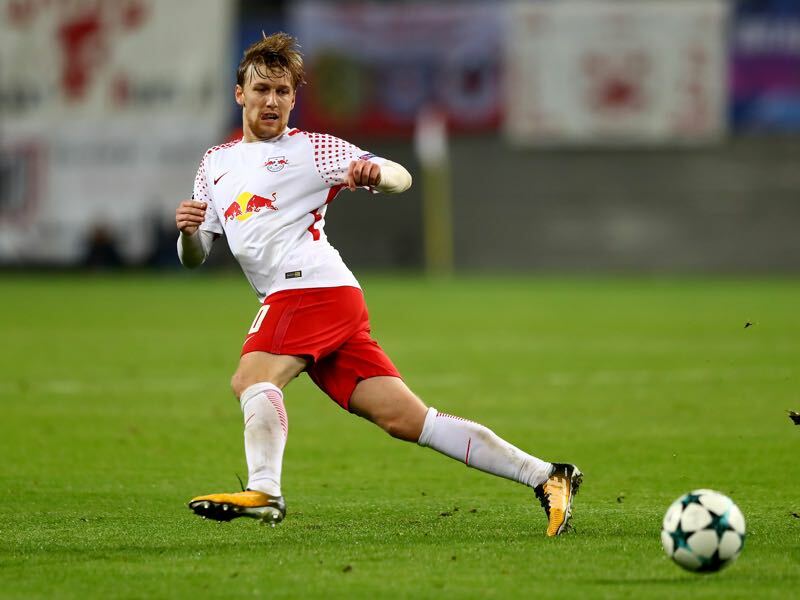 Playing against a side like RB Leipzig, who like to play wide open attacking football, might help his cause to encourage his men to play better football. Whether Leipzig will play their usual style remains to be seen, however. Die Roten Bullen have been poor themselves in recent weeks. Two successive defeats in the Bundesliga have meant that the side has now fallen out of the Champions League spots in the Bundesliga. Furthermore, last week’s 2-0 loss to Napoli meant that for the first time in history Leipzig have lost three games in a row. Die Roten Bullen seem to in particular struggle when it comes to the midweek-weekend rhythm and with more European football on the horizon – RB Leipzig were drawn against Zenit in the round of 16 of the Europa League – it will be interesting to see how head coach Ralph Hasenhüttl will cope with the relatively small squad. One of the main questions ahead of the games against Dortmund and Zenit will be priorities. Will RB Leipzig jeopardise returning to the Champions League next season via the Bundesliga route by prioritising Europe or will they move their focus to domestic football? Losing to Dortmund on Saturday would open up the gap to the Yellow and Blacks to six points and could mean a four-point gap to a Champions League spot. Hence, Hasenhüttl will likely focus on this match rather than the lottery that is the Europa League. Leipzig have never lost three games in a row since promotion to the Bundesliga, but they will be underdogs against Dortmund on Saturday evening. Michy Batshuayi was left empty-handed in the last two matches. The Belgian forward failed to score against Atalanta in the Europa League and on Monday against FC Augsburg. Those two games, in particular, highlighted Batshuayi’s dependence on assists from Dortmund’s creative players. The striker was left hanging in both games and was therefore out in the cold. 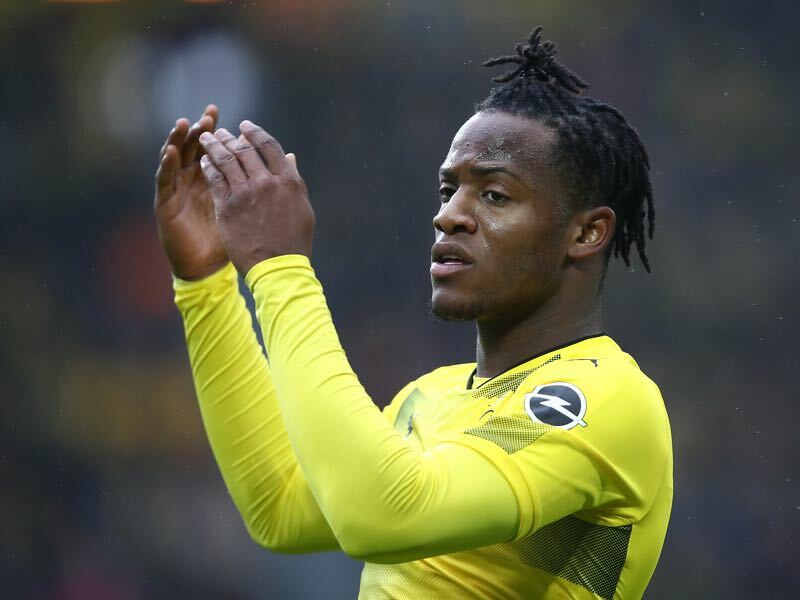 Getting Batshuayi involved in the game against Leipzig will, however, be the key if Dortmund want to walk away with all three points. Dortmund’s last ten goals were scored from open play – the Yellow and Blacks are the only team that has not scored from a standard in the Rückrunde. RB Leipzig played their first ever Bundesliga home game against Dortmund. The match ended 1-0 thanks to a late Naby Keïta goal. Second-placed Dortmund have collected the lowest amount of points of all second-placed teams in Bundesliga history since the introduction of the three-point system in 1995-96. Leipzig’s record in 2018 is W4 D1 L4.